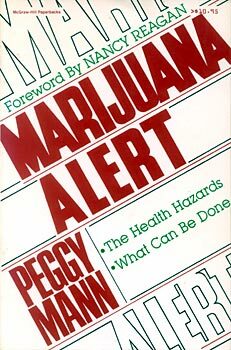 Marijuana Alert reveals the full story about the marijuana epidemic that has swept this country. It presents a wealth of hard scientific evidence on the damaging effects of the drug on the brain, the lungs, the male and female reproductive systems, and the body cells, as well as its psychological effects. It explores the devastating impact of pot on children and adolescents, and its under-recognized effect in the workplace and in the armed services. The unquestionable dangers of pot smoking have long been downplayed, distorted, or simply ignored. Mann shows how we can fight back on a national, a community, and an individual level by describing success stories in many areas of society: schools, the workplace, the armed forces, and parent groups.